Princess Mononoke is a Japanese animated movie that was released in 1997 in Japan and 1999 in the U.S. It is a fantasy war film, approximately, in the years 1336 to 1573 or the late Muromachi period of Japan. It focuses on the battle between the spirits and gods of the forest and humans who are consuming its resources. The movie centers on a prince named Ashitaka who was cursed after killing a demon. In his journey to remove the curse before it kills him, he met a girl named San, who was raised by wolves and doesn’t like humans. Though San despises humans, she eventually started to care for the young prince. Meeting San, though, has put Ashitaka in a precarious position. Princess Mononoke was a favorite movie when it came out because it tackled an issue that is still being discussed up to this day. That is why there are still a lot of people who are cosplaying characters from movie Princess Mononoke when they go to costume parties or comic conventions. This article would be a Princess Mononoke cosplay guide. San, who is also known as Princess Mononoke or the Wolf Girl, is one of the main characters of the Princess Mononoke movie, along with Ashitaka. Since wolves raised San, she acts and behaves like wolves. It has also given her the nickname Princess of the Wolf Gods. 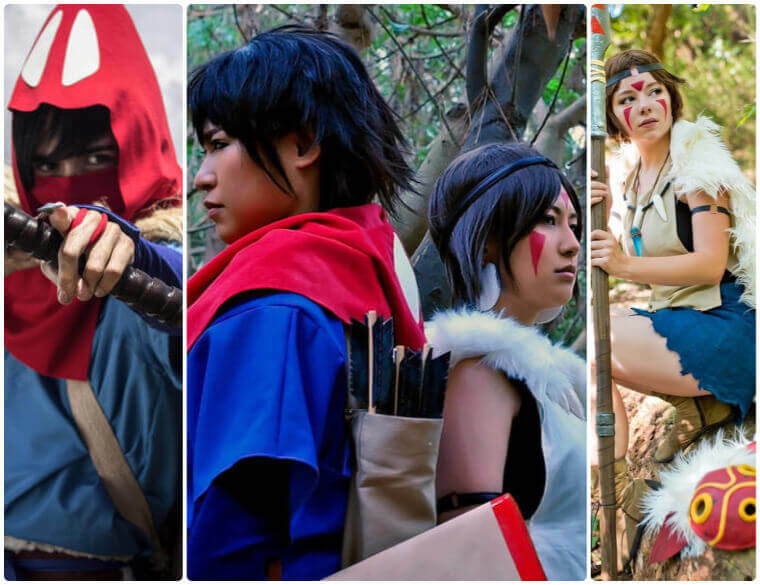 As one of the main characters, San is the primary choice of females when it comes to cosplay characters from Princess Mononoke. 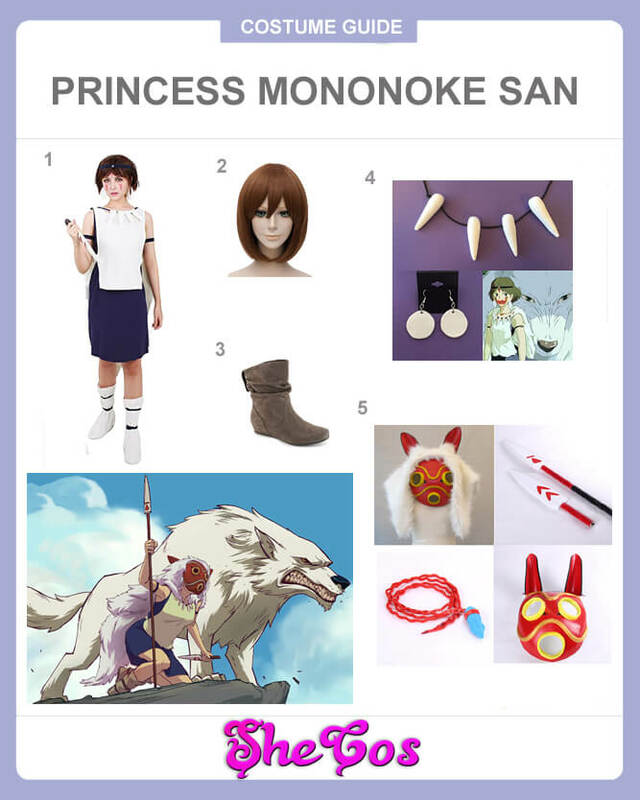 The Princess Mononoke cosplay set for San will come with her full costume. It would include her outfit, which is pearl white ragged clothing with a black tank top underneath and a white wolf’s fur as a cape. She also wears a dark blue knee-length skirt and brown fabric shoes. For the accessories, the set comes with a necklace with three fangs, a short brown wig, and white sphere shaped earrings. The cosplay set also comes with a red mask, which is the iconic item of San, a knife, and a sphere. San is a beautiful young woman who is also stubborn and short-tempered, but protective and courageous. She is very concerned about protecting the forest and the animals living in it, prompting her to have a hatred for humans who are attempting to destroy the forests that they are living in. Though she considers herself more of a wolf than a human, she still fell in love with Ashitaka. Princess Mononoke is a popular choice for women to dress up in, mainly since she represents the symbol of nature’s protector. 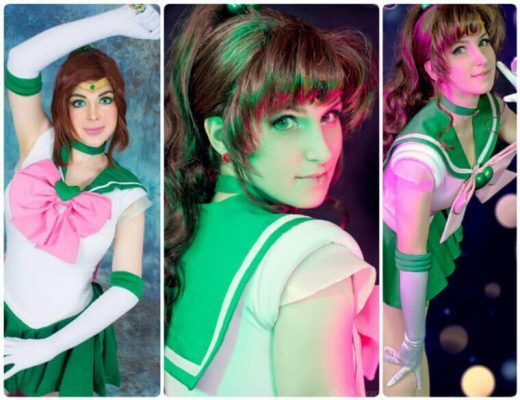 Even if you are not attracted to her because of what she represents, San is still an excellent choice to cosplay in. Looking at the Princess Mononoke cosplay photos, the character seems good and appealing with her nature- and wolf-themed outfit. She is like a cooler and fiercer Pocahontas, making her an ideal choice for people looking to dress up as a character that has an environmental appeal to them. Ashitaka is one the main protagonist of the Princess Mononoke movie along with San. He is also the last prince of the Emishi village and is on a quest to try and lift the curse he was inflicted in after he killed a demon before it attacked their village. 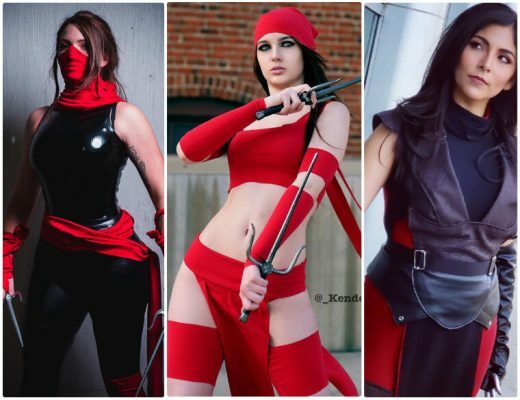 As one of the main protagonist of the movie, Ashitaka is also one of the prime options when it comes to cosplaying characters from the film. 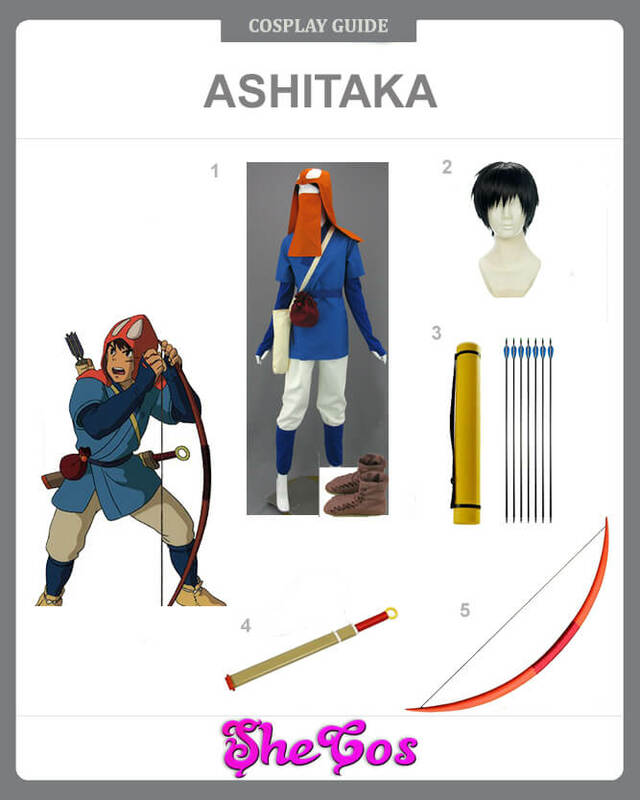 For this Ashitaka cosplay set, you will get his full costume. It would include a blue top with peach-white pants with blue arm sleeves and blue shin sleeves. The suit also comes with brown fabric shoes, a blue fabric belt, and a red-brown hood with a mask to cover his face. 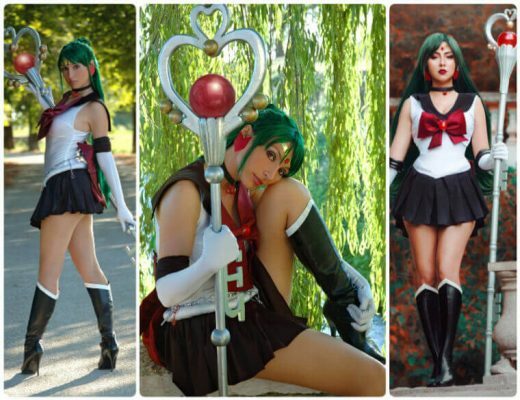 The costume consists of a white fabric sling bag, short black wig, and a brown pouch attached on the belt. The cosplay set also comes with Ashitaka’s red bow with arrows and a yellow quiver, and his sword with scabbard. Ashitaka is a handsome young man who mostly has a severe and calm personality. He is also someone who is kind, generous, and will not hesitate to help a stranger. Ashitaka even tries his best to avoid combat as much as possible, willing to negotiate and reason with his enemies. But he is capable of fighting and killing if all else fails. 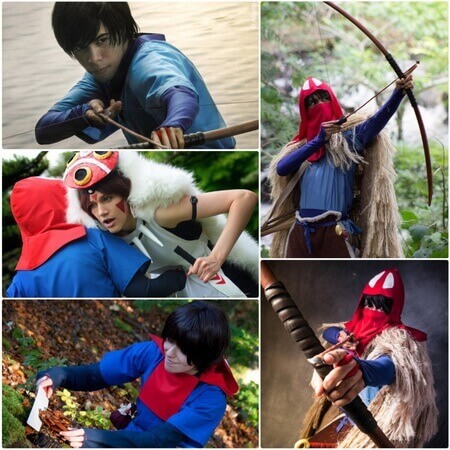 As the main male character in the series, Ashitaka is the primary option of people who are looking to cosplay Princess Mononoke characters. If you look at the Ashitaka cosplay photos, he is a cool looking character, despite only wearing plain clothes. His appearance doesn’t show that he is a prince or he has royal blood in him. He looks more like an adventurer and hunter with his appearance. But this doesn’t take away from how cool the character looks, especially if you’ll wear the hood mask.